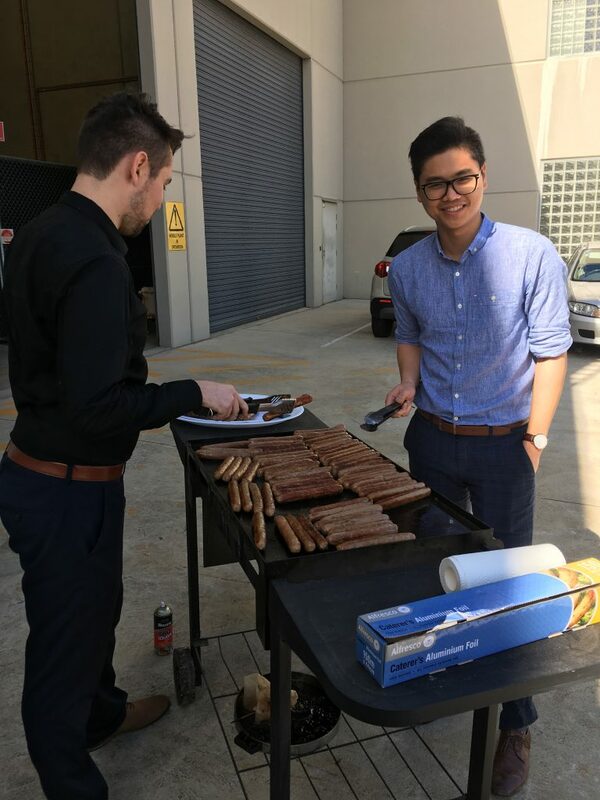 Claim Central’s head office at Matraville was inundated with lunch goers on Thursday afternoon as staff served up for drought relief. 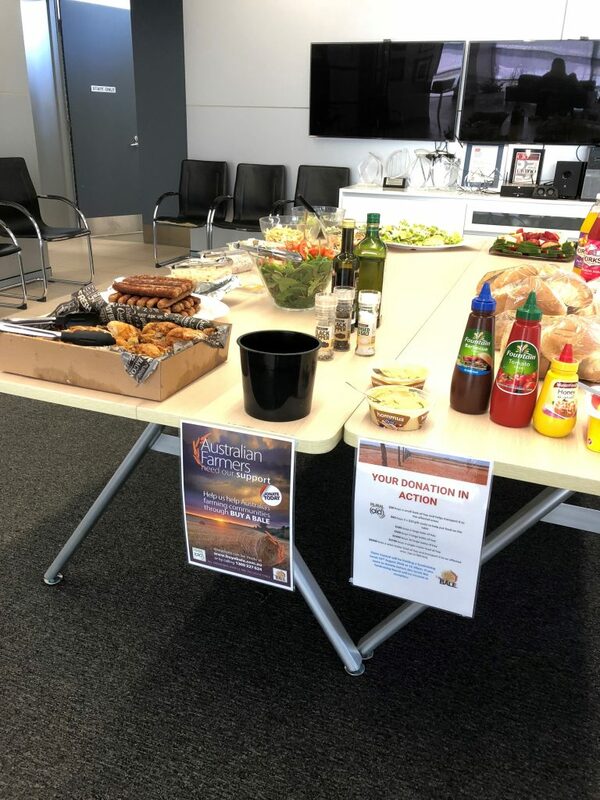 In support of the charity Rural Aid Australia and its ‘Buy a Bale campaign, staff donated to help raise funds for Australian farming communities struggling to survive the worst drought in decades. The funds will go towards items such as water, water trucks, fodder, groceries and mental health councilors. Buy a Bale is the rural support campaign Rural Aid provides. Fodder assistance is not just a drought issue. Supplying feed assistance to flooded areas or wet areas that require food substance for animals means Rural Aid is always shipping fodder or supplement support in one way or another. At Claim Central Consolidated, we’re committed and proud to give back to local communities in an effort to make a positive impact.